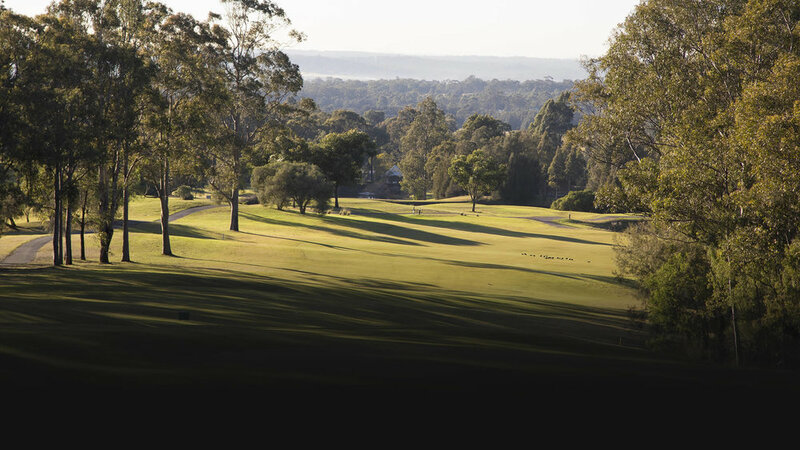 Welcome to your ultimate girl's golfing getaway, set in the beautiful Hunter Valley. On this ladies weekend, take on your girlfriends on the golf course before returning to your spacious 2 or 3 bedroom Villa for a gourmet winner's feast! Offering full facilities, along with a private balcony, views of the golf course and the surrounding Cypress Lakes, this package will see you comfortably accommodated in contemporary apartments. It will also see you provided with an 18 Hole Round of Saturday Golf to ensure you can make the most of your weekend. You can also expect a deluxe grazing platter featuring an array of anti-pasto nibbles to make sure you get that must-needed touch of holiday bliss. Get your golfing girls together and getaway on this wine country weekender.